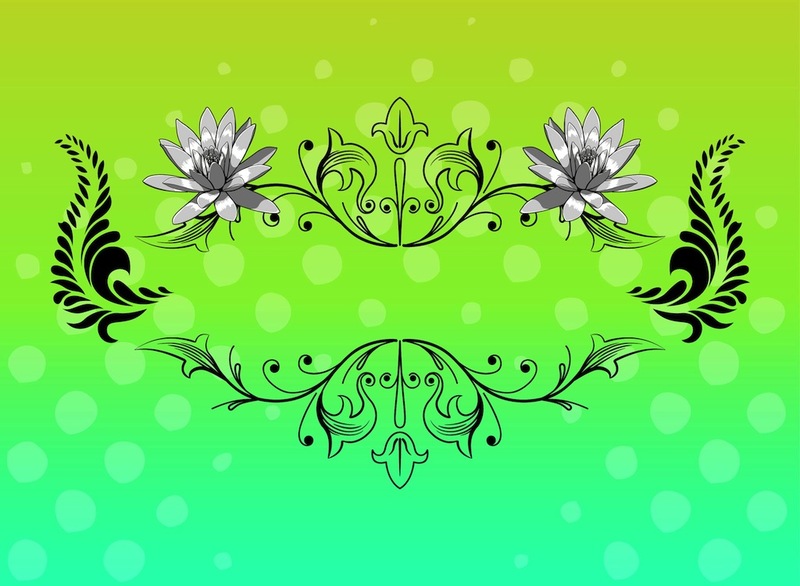 Floral vector ornaments with blooming flowers and vintage design elements. Shiny detailed graphics of edelweiss blossoms and many swirling and waving lines, leaves and floral silhouettes. Free nature vector to create spring, flowers, floral, garden, park, plants and retro ornaments visuals. Download edelweiss vectors for greeting cards. Tags: Decorations, Edelweiss, Floral, Plants, Retro, Spring, Swirls.